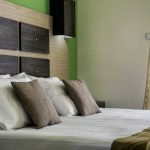 Acapulco Marinos Studios & Apartments - Explore the best destinations! 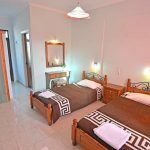 The Acapulco Marinos Studios & Apartments complex was established 20 years ago and the friendly family owners have many years of experience in the hospitality industry. 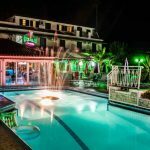 The complex is located in the island’s largest and most famous resort, Laganas, which is 5 kilometres from the airport and main town of Zakynthos. 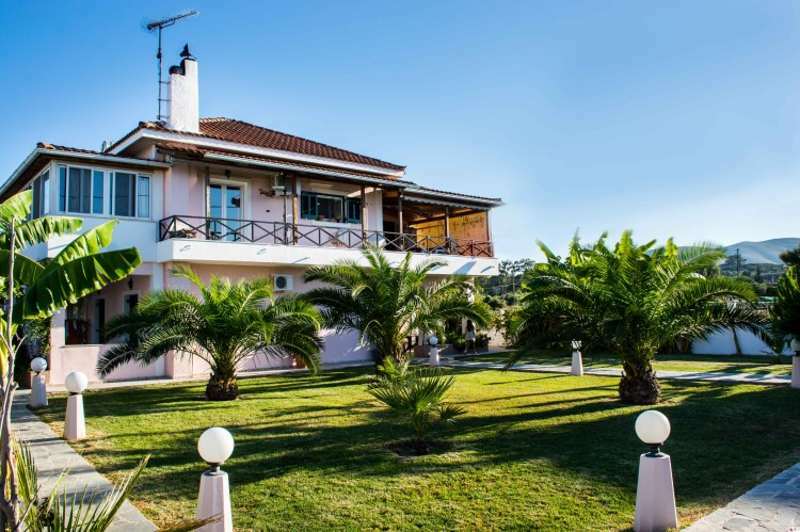 This large, three building complex is set just off the main road of the resort, approximately 950 metres from the beach and close to the centre. 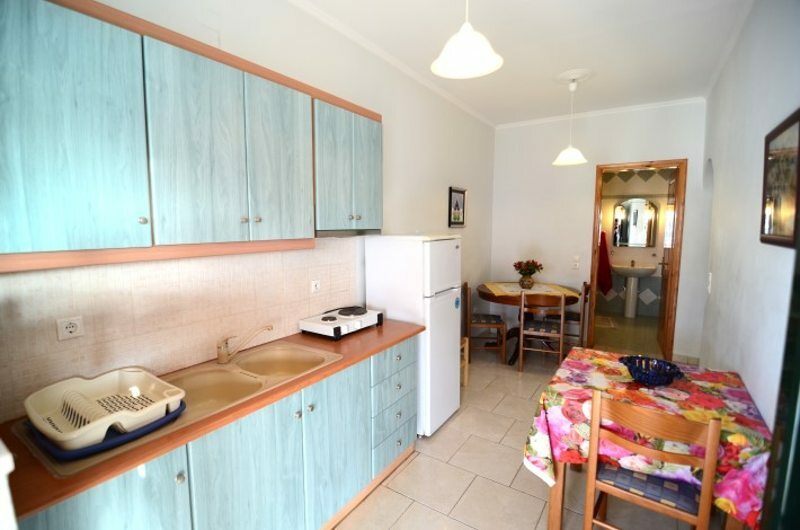 This impressive complex is set in attractive gardens and the studios and apartments are situated around the swimming pool.The complex reception area has a lounge, snack bar, satellite TV and safety deposit boxes and is open 20 hours a day offering assistance to all guests as well as money exchange. 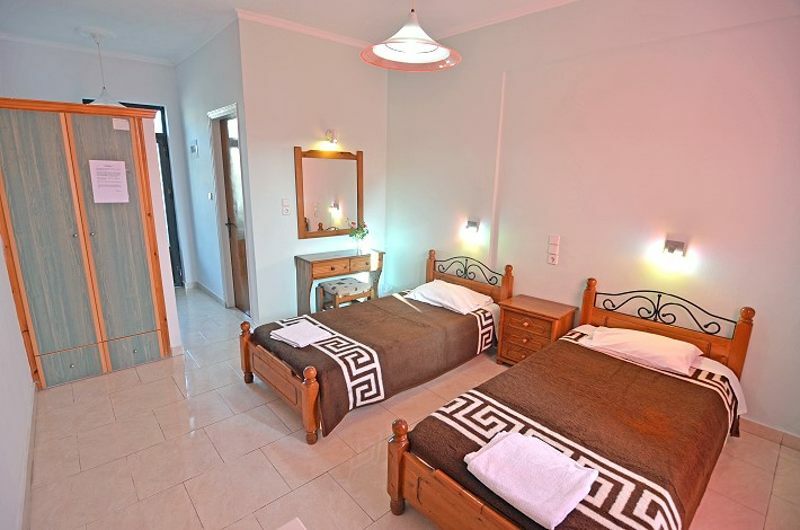 There are 12 studios in total, suitable for 2-3 persons. 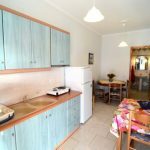 They all contain a fully equipped kitchenette which includes fridge, electric rings and all cooking utensils for preparing light meals, bathroom with shower, air-conditioning (payable locally), twin beds and furnished balcony offering garden or pool views. 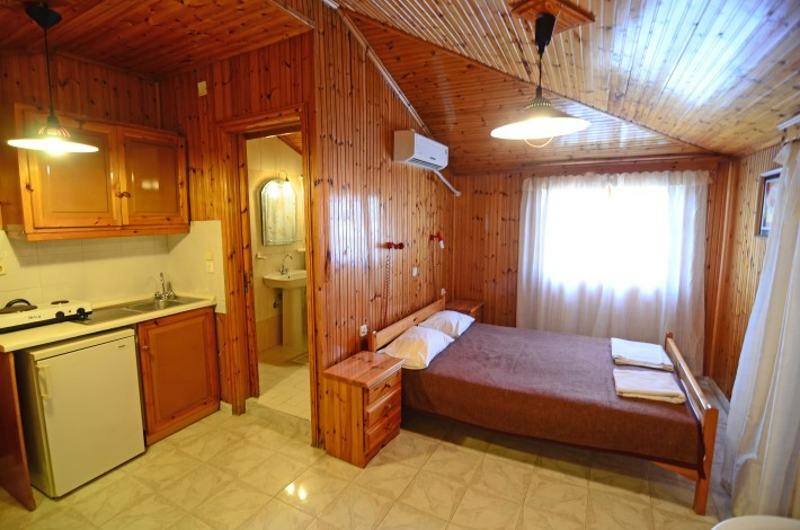 Also available are 4 apartments suitable for 4 persons. 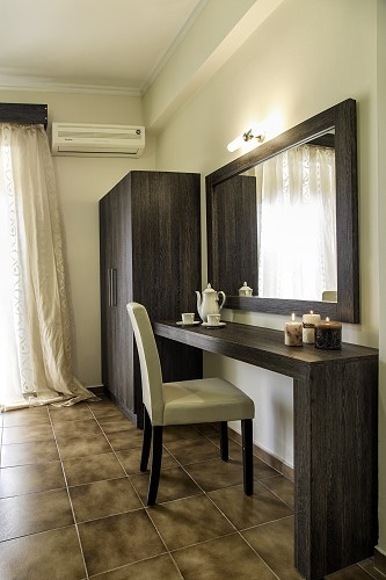 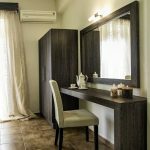 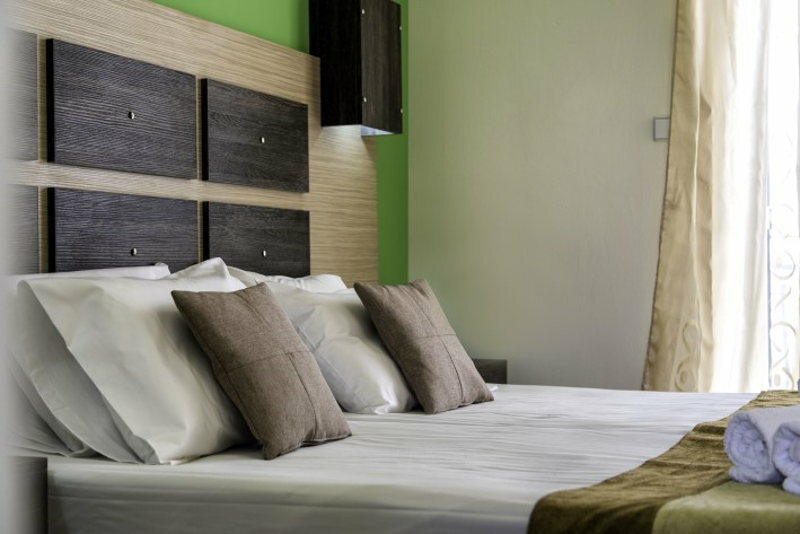 They include two bedrooms, one with twin beds and one with a double bed, fully equipped kitchenette, bathroom with shower or bath, air-conditioning (payable locally) and furnished balcony. 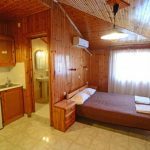 The golden sandy beach of Laganas Bay is one of the largest in Greece, around 9 kilometres in length and suitable for families with children due to its warm, shallow waters. 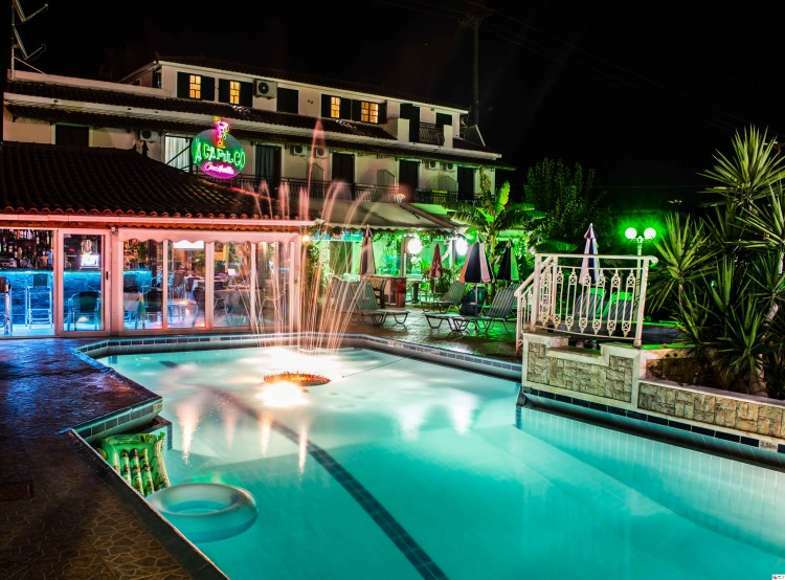 The centre of the resort has an energetic atmosphere and is famous for its lively and entertaining nightlife. 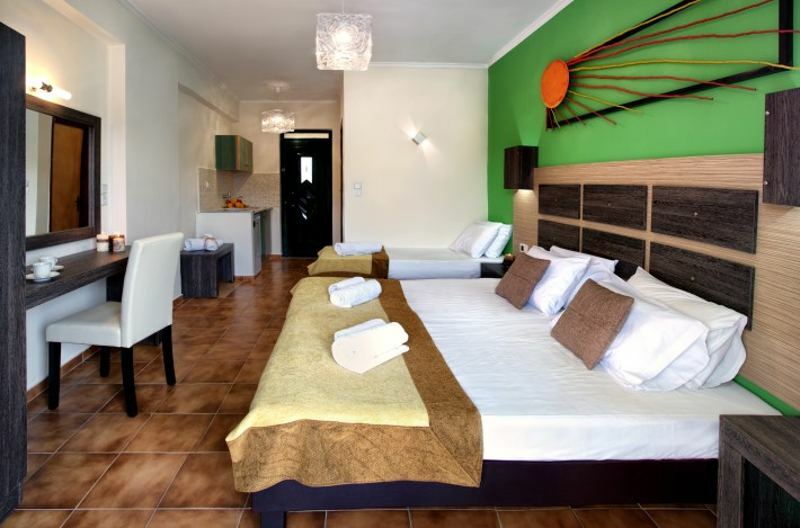 There is a large variety of restaurants, tavernas, night clubs, bars and facilities of all kinds to choose from.